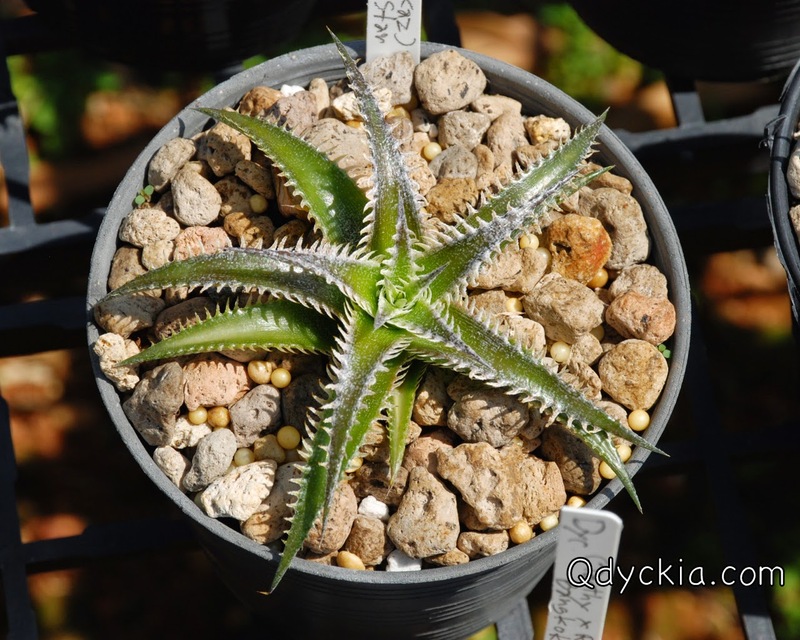 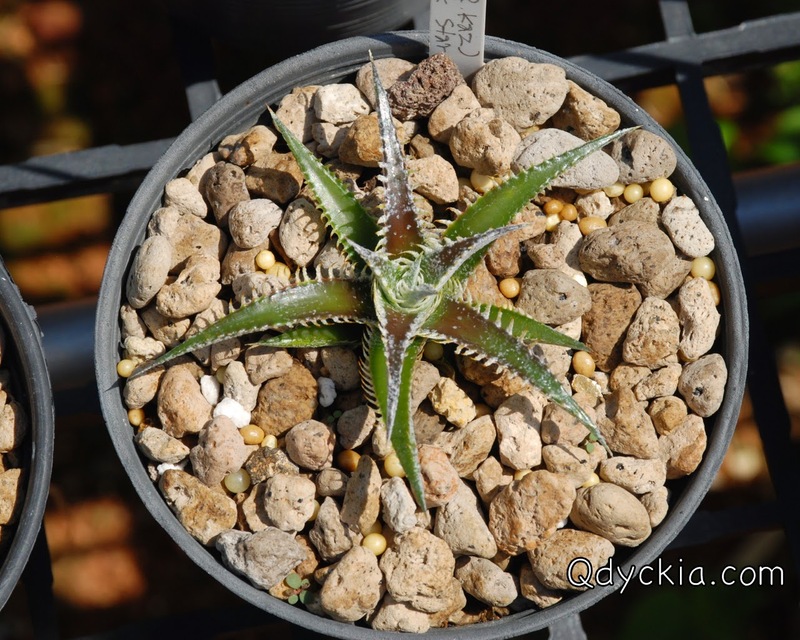 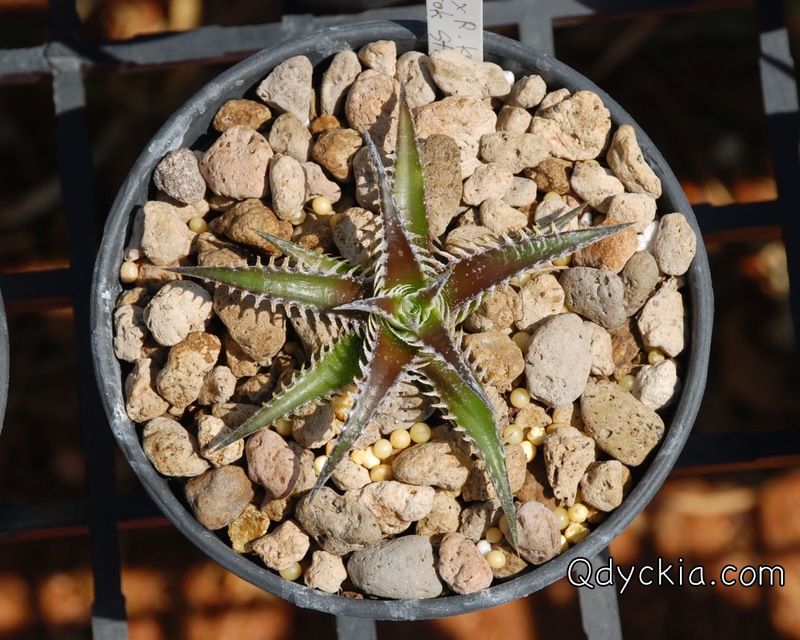 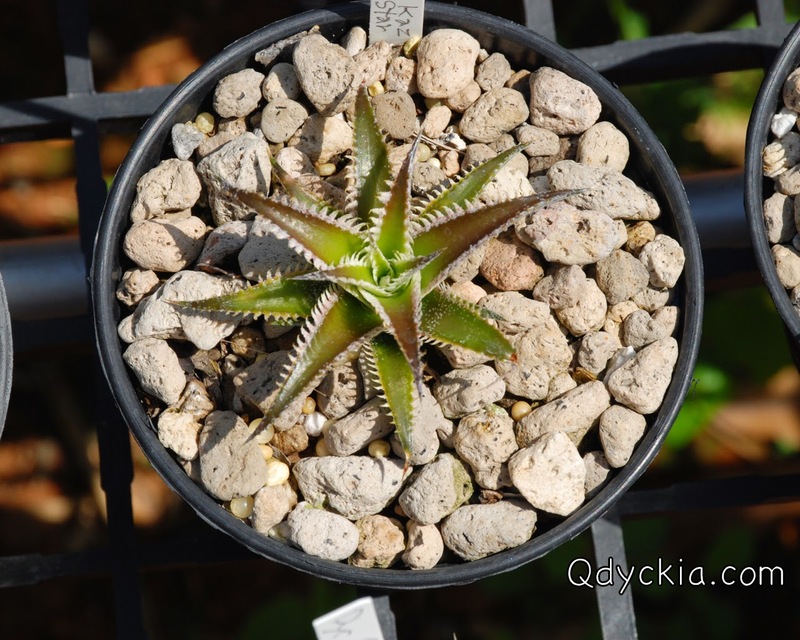 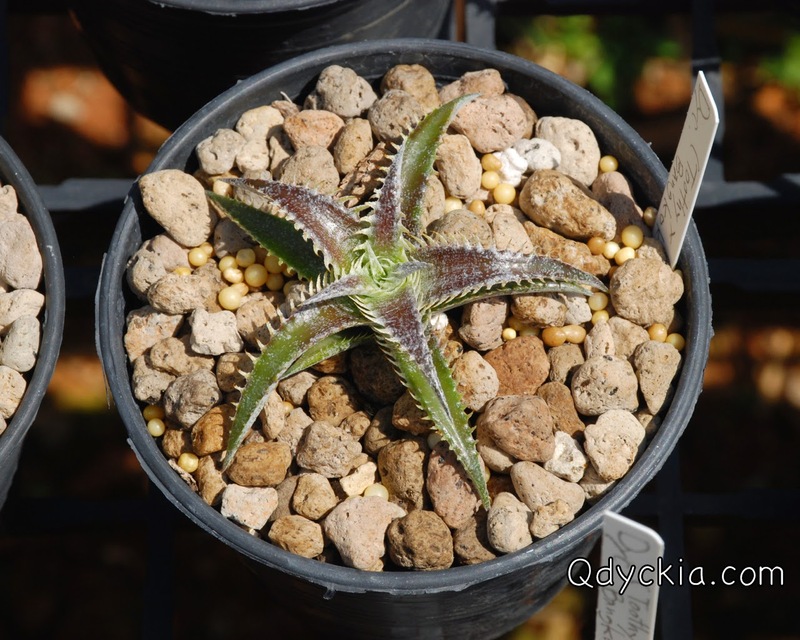 Dyckia ( Toothy X Richard Kaz ) X Bangkok Star, some of them will hit Qdyckia store on eBay soon. 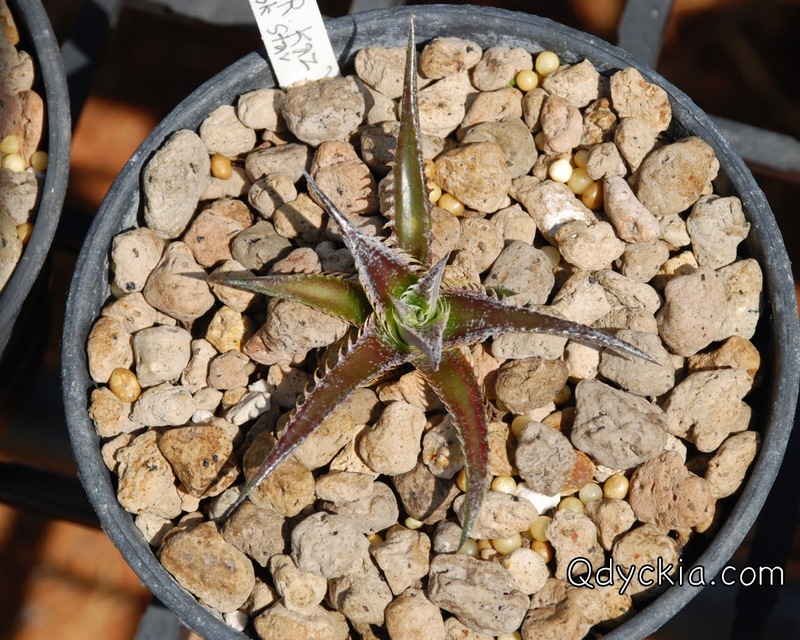 Dyckia ( Toothy X Richard Kaz ) X Bangkok Star, some show good form and nice teeth already. 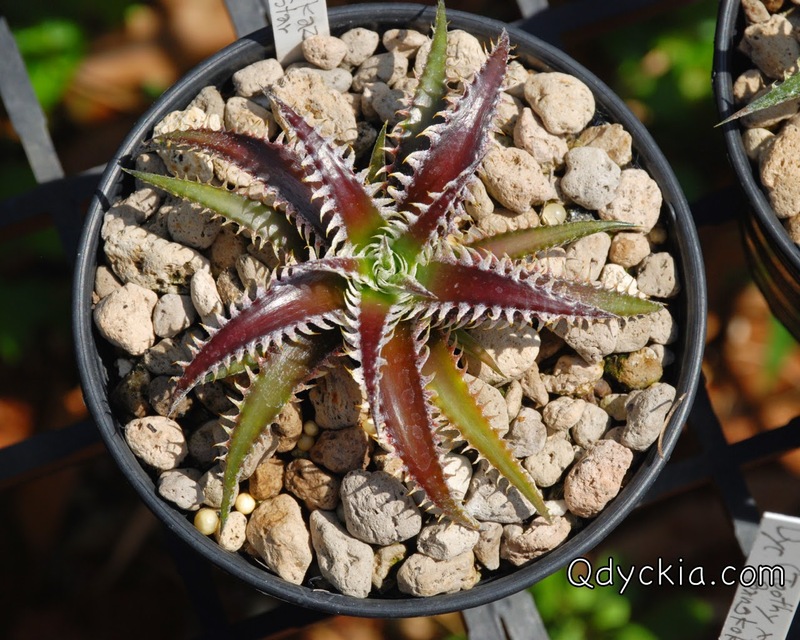 Dyckia ( Toothy X Richard Kaz ) X Bangkok Star, colorful leaf with white spines. 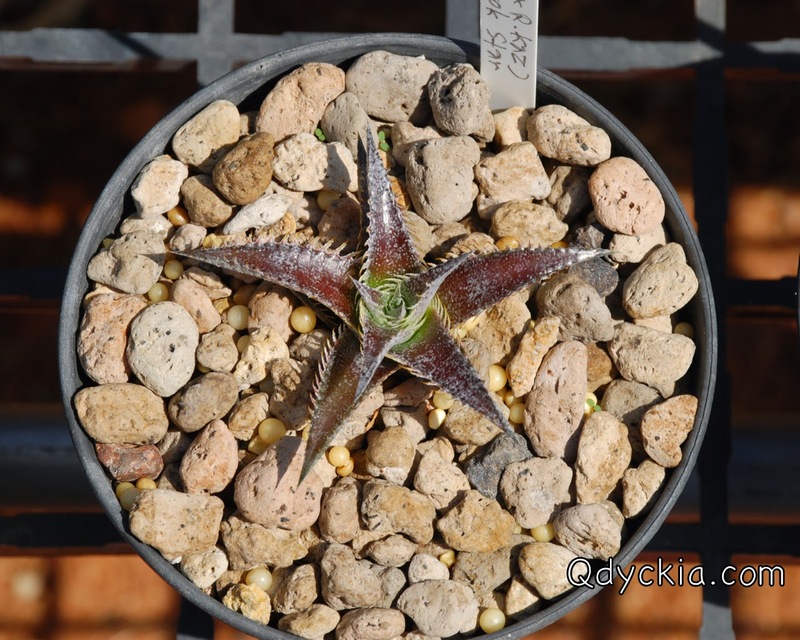 Dyckia ( Toothy X Richard Kaz ) X Bangkok Star, some has long teeth and a bit trichome. 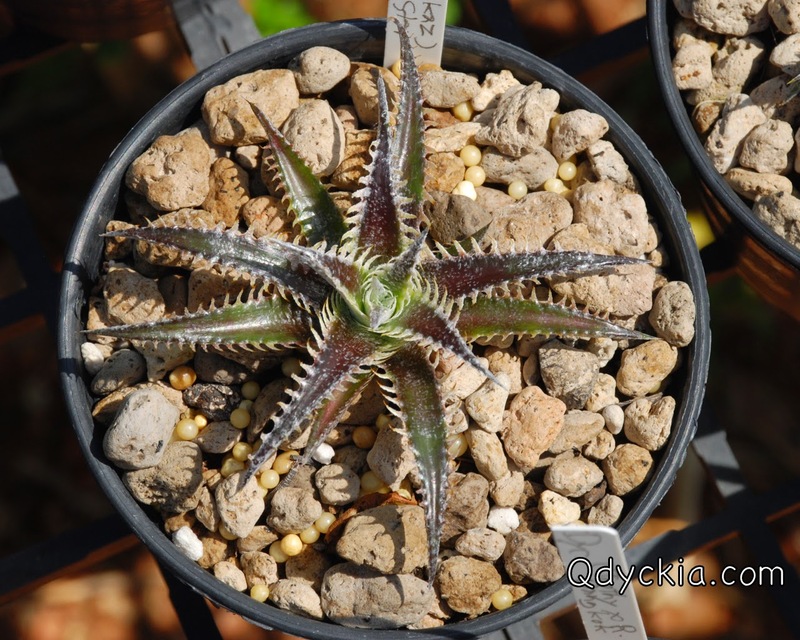 Dyckia ( Toothy X Richard Kaz ) X Bangkok Star, look like we got Toothy X Richard shape here. 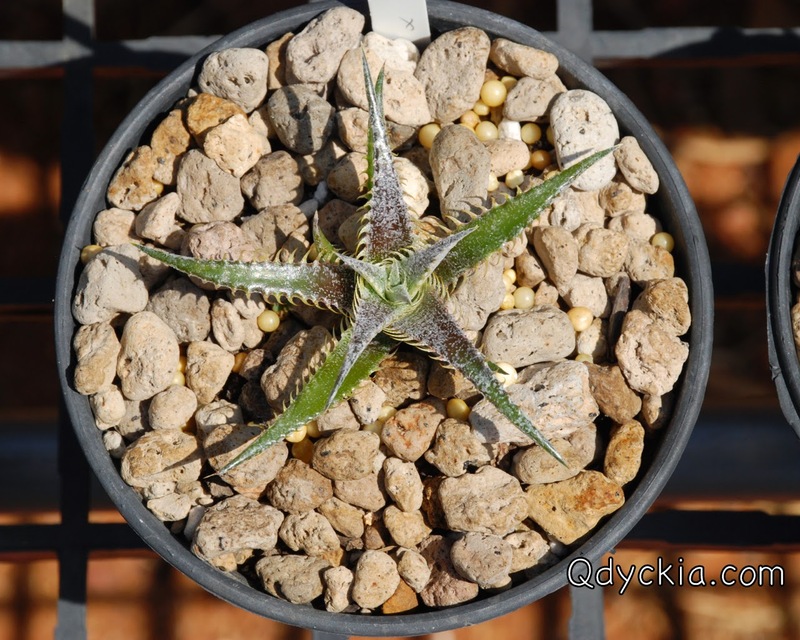 Dyckia ( Toothy X Richard Kaz ) X Bangkok Star, will be very nice hybrid soon. 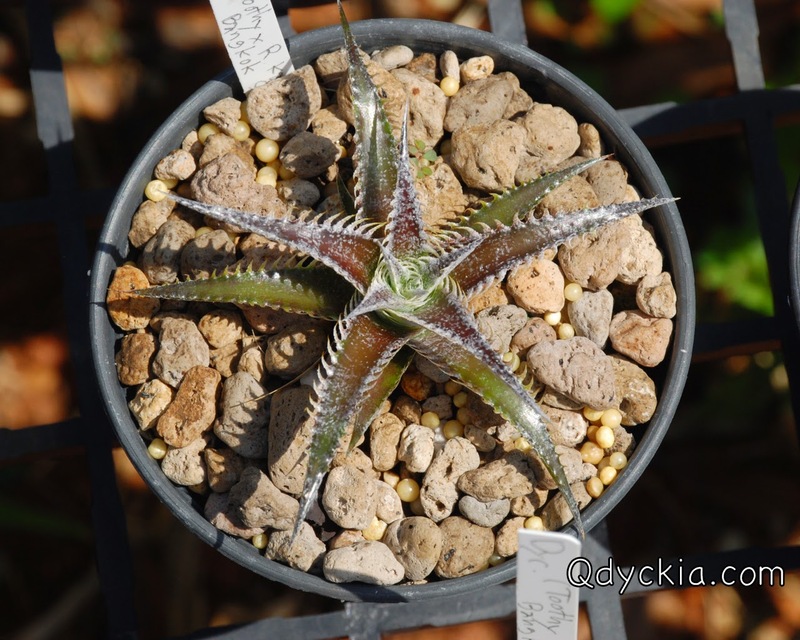 Dyckia ( Toothy X Richard Kaz ) X Bangkok Star, red clear leaf with long spines. 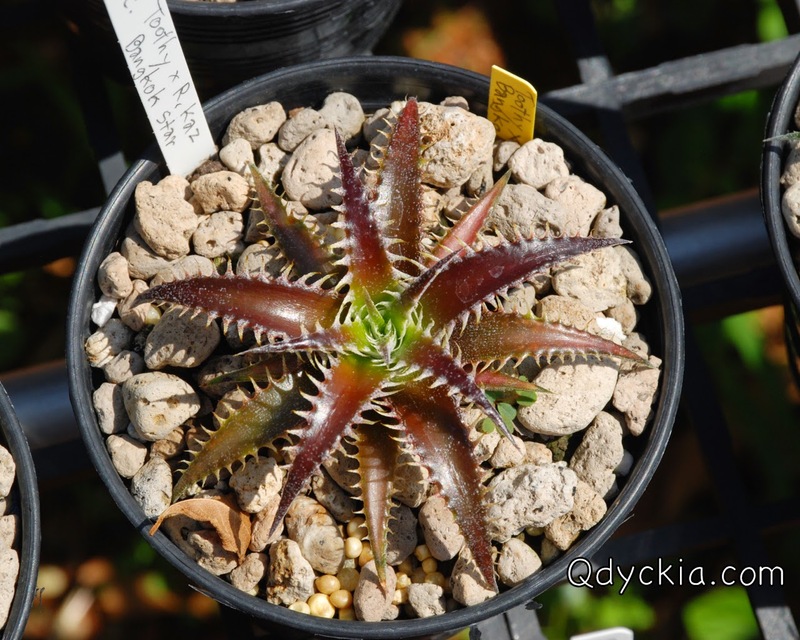 Dyckia ( Toothy X Richard Kaz ) X Bangkok Star, red wide leaf with nice teeth. 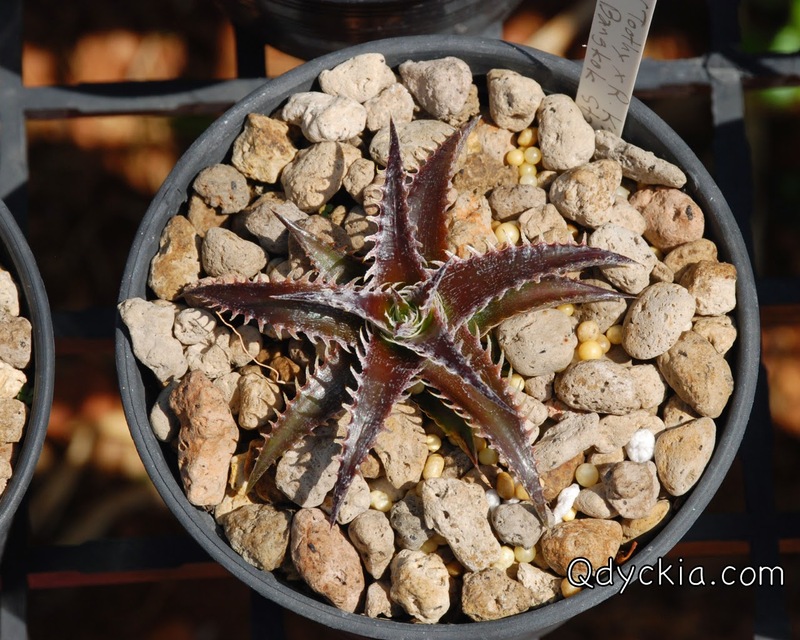 Dyckia ( Toothy X Richard Kaz ) X Bangkok Star, small but perfect. 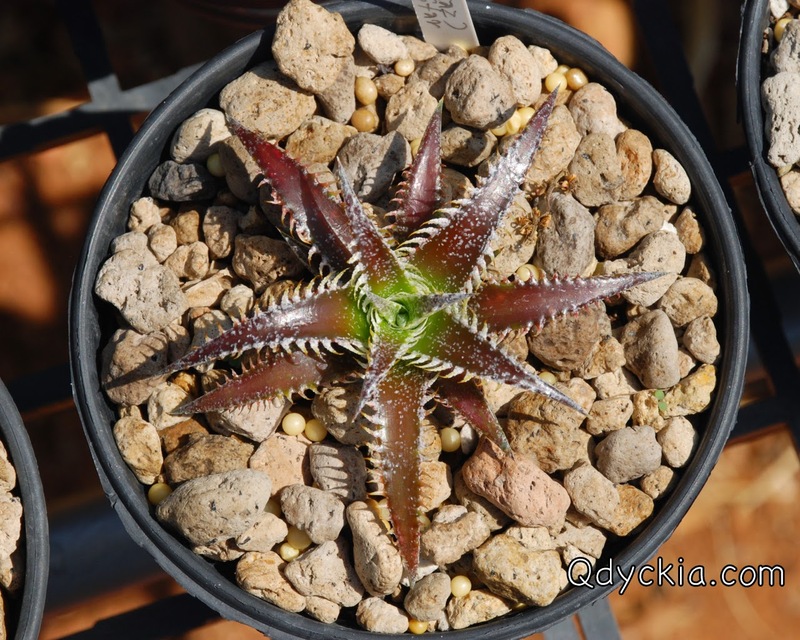 Dyckia ( Toothy X Richard Kaz ) X Bangkok Star, red wide leaf with nice trichome. 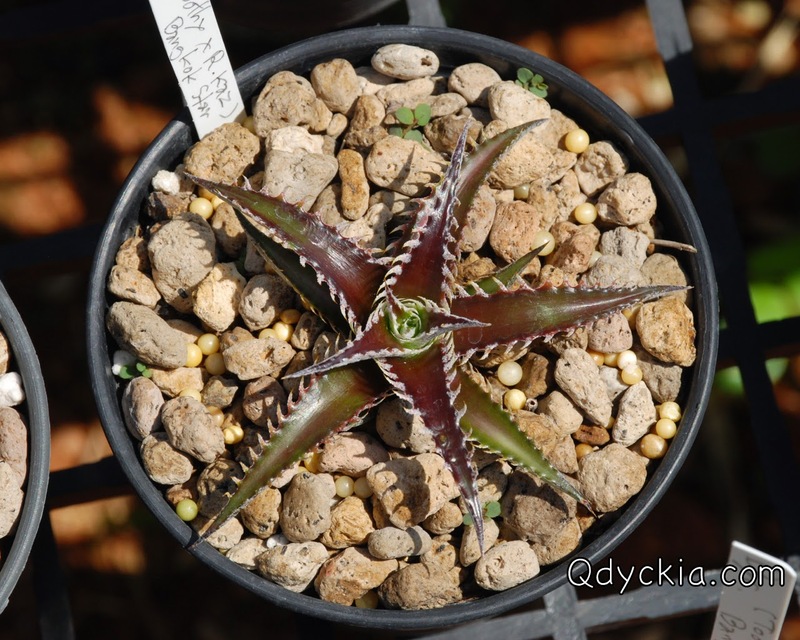 Dyckia ( Toothy X Richard Kaz ) X Bangkok Star, love this spines. 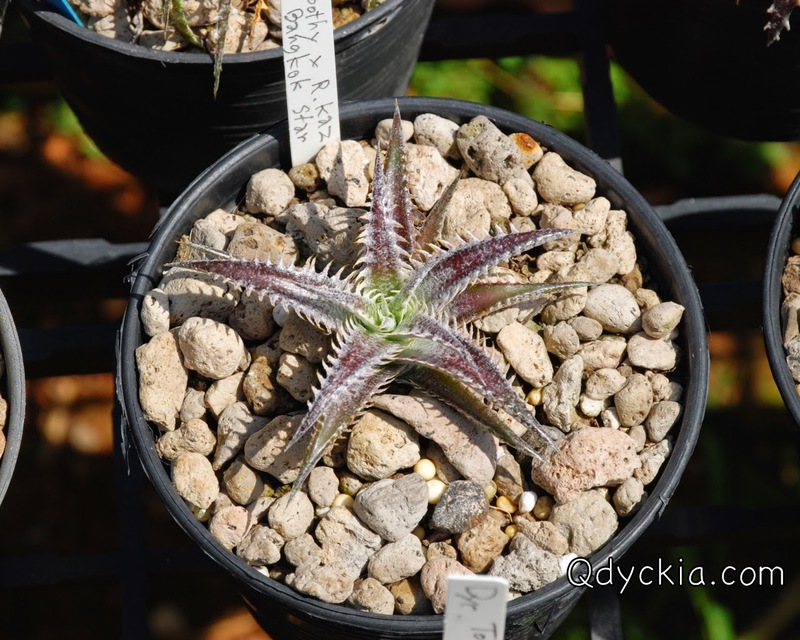 Dyckia ( Toothy X Richard Kaz ) X Bangkok Star, very long teeth and nice trichome. 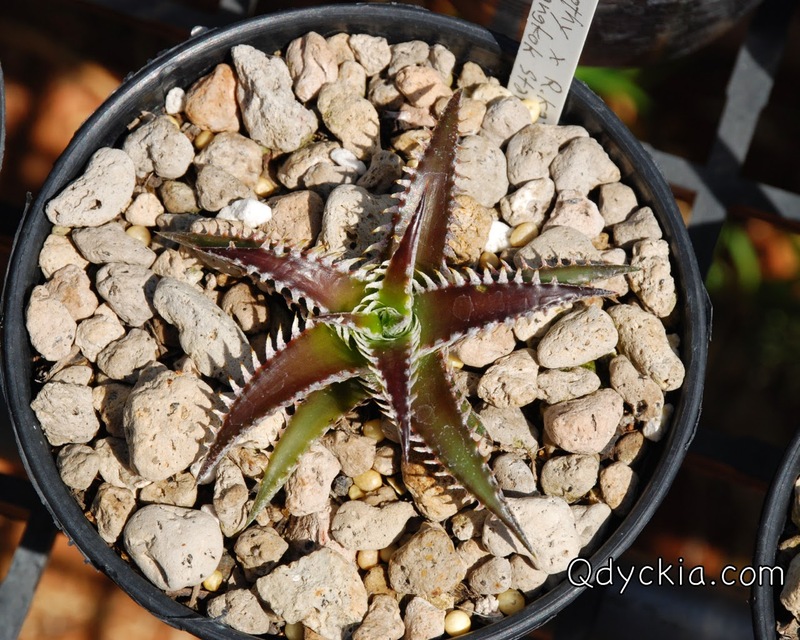 Dyckia ( Toothy X Richard Kaz ) X Bangkok Star, just nice and perfect. 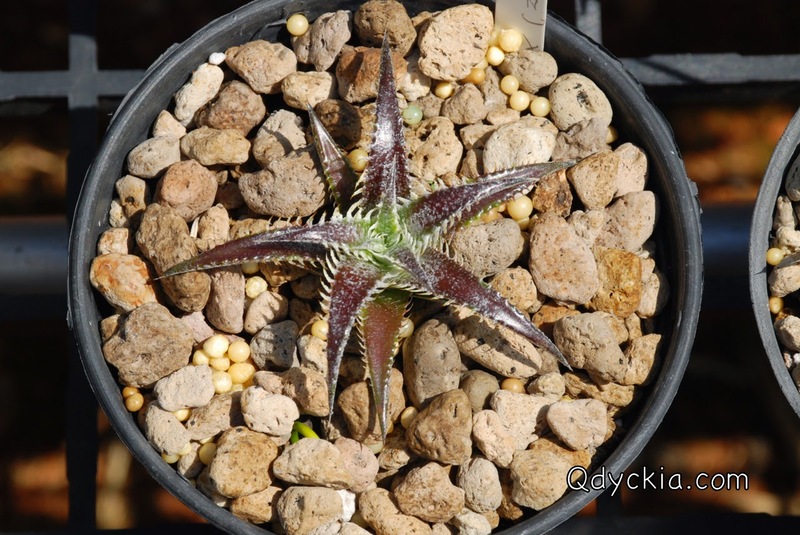 Dyckia ( Toothy X Richard Kaz ) X Bangkok Star, some of the best plants in this Grex. 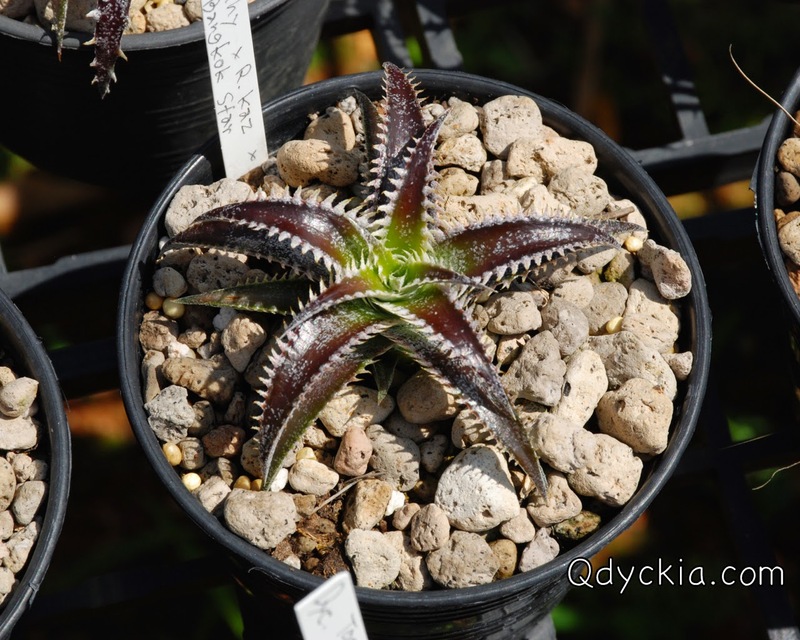 Dyckia ( Toothy X Richard Kaz ) X Bangkok Star, the real and very nice Hybrid from Qdyckia.